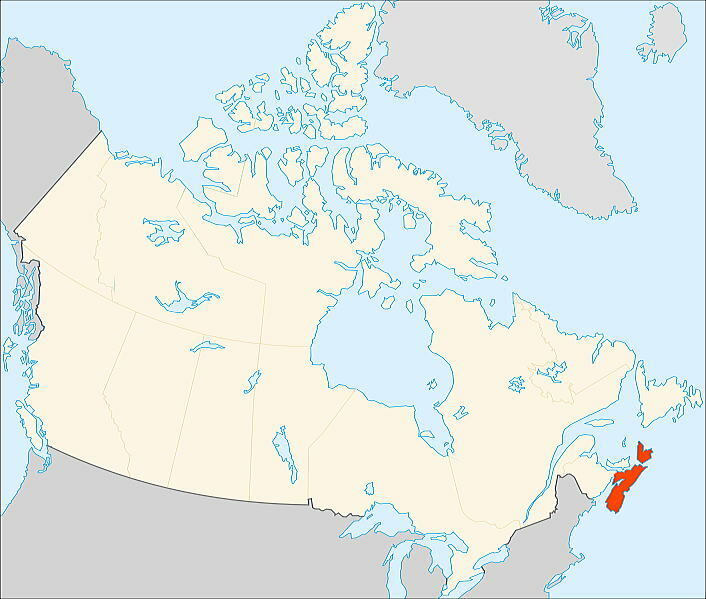 populous province in Atlantic Canada. 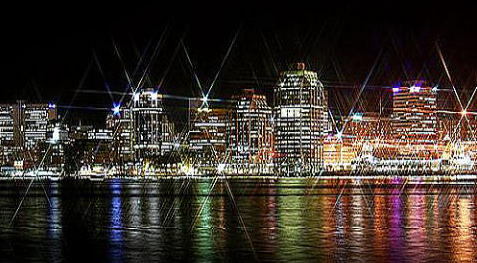 Its capital, Halifax, is a major economic centre of the region. the Scotland, and today people of Scottish descent are still the largest ethnic group in the province. (2) No person shall smoke on the grounds of a school. or other feature of the vehicle is open. 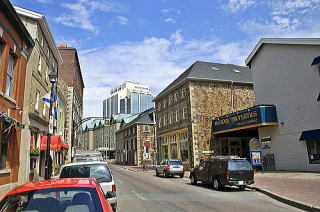 Smoke-Free Places Act (SFPA) makes Nova Scotia's legislation the strongest in Canada. 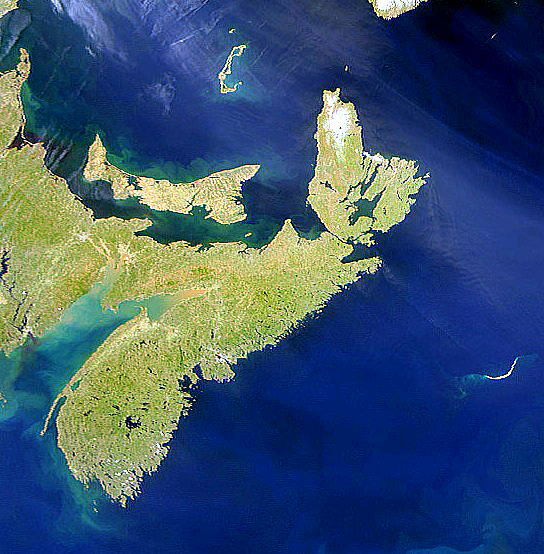 The goal is to protect Nova Scotians from tobacco smoke. 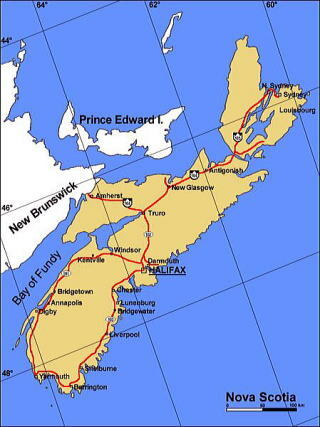 International Airport, and improving rail and highway connections. 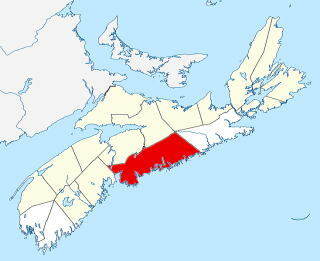 to prevent inflation of property values for year-round residents. 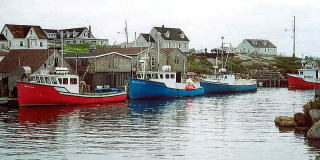 (L) Peggys Cove (R) This photo was referred from the website of e-tourism Network Canada. 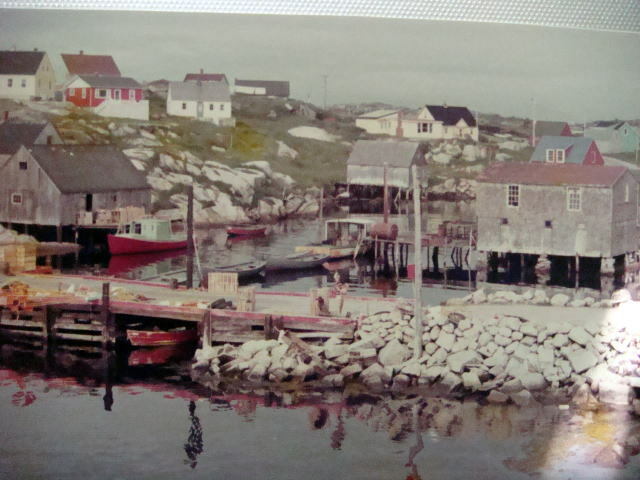 Peggys Cove, Nova Scotia, photographed in June 1973. 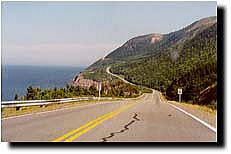 (L) Cape Breton Highlands National Park, Nova Scotia, photographed in June 1973. 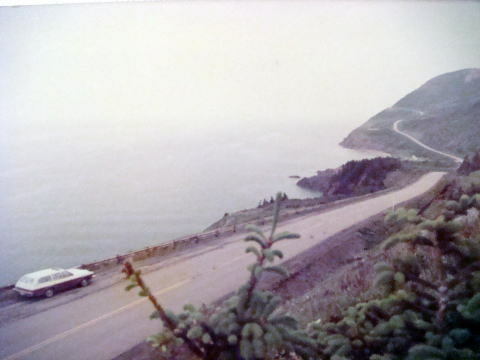 The car parked in the highway was the writer's station wagon, Vista Cruiser manufactured in 1973 by GM. 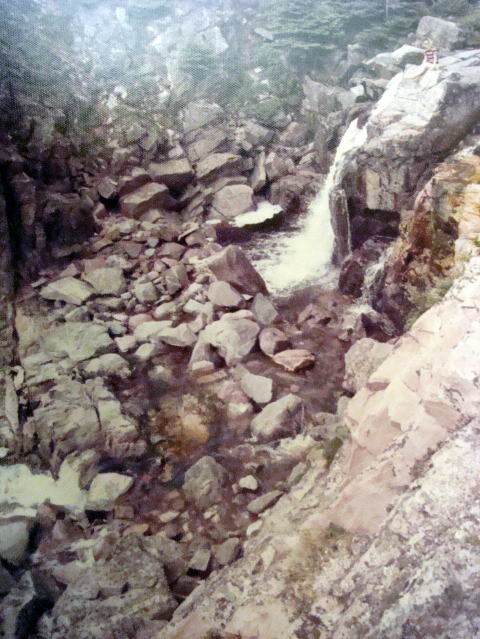 (R) This photo was referred from the website of Parks Canada. 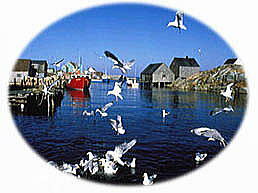 ★ This Web site is link-free.